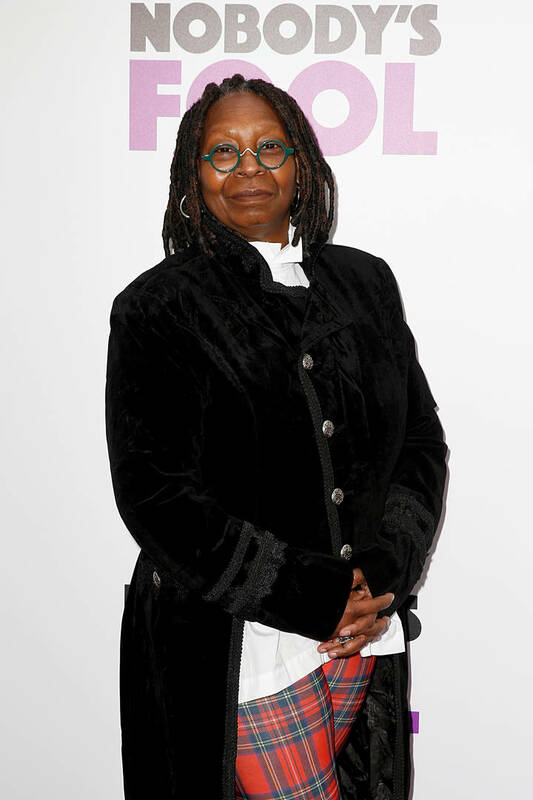 Whoopi Goldberg only recently made her way back to The View to continue her hosting duties after becoming "very close to leaving the Earth" from a bad case of pneumonia and sepsis. Whoopi previously detailed how she still had a cough, and how it's the last symptom before you're back to your normal self. It seems as though the little cough was lingering too long and put Whoopi back in the hospital last week. "I am here. I'm much better. I'm much, much better," Whoopi said during yesterday's taping, explaining her absence from last week. "I had a 24-hour bug, which landed me back in the hospital last week, which is why I missed y'all on Thursday." The 24-hour bug was not in comparison to the serious sickness she had previously. Overall, Whoopi's health scare in the last few weeks has left her with a "cautionary tale."